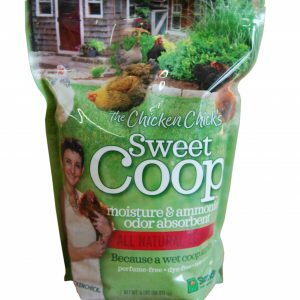 Spoil your pet chickens and yourself with the addition of this premium botanical blend from The Chicken Chick® to your coop! 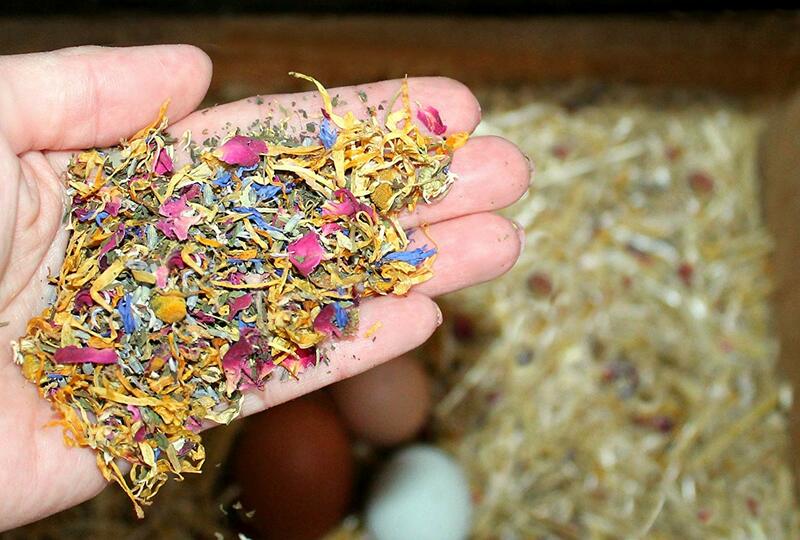 Spoil your pet chickens and yourself with the addition of this premium botanical blend from The Chicken Chick! 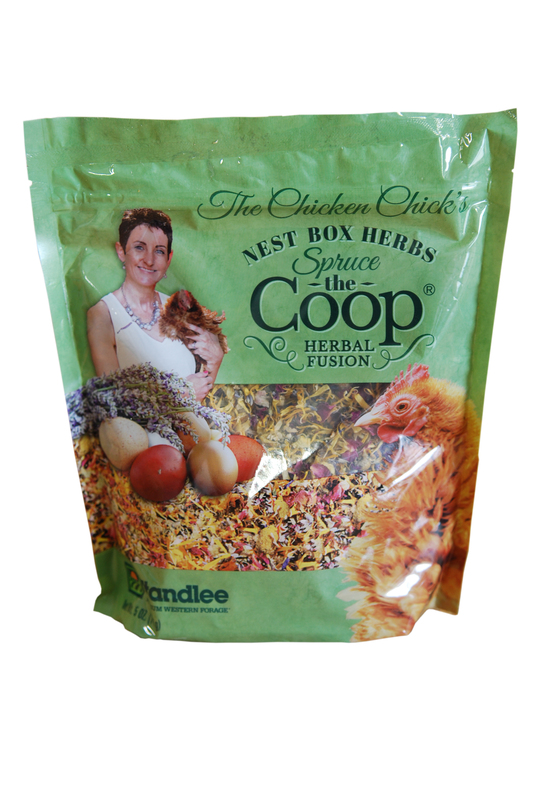 Spruce the Coop Herbal Fusion is a premium nesting box blend personally developed by The Chicken Chick. Use in & around the chicken coop by sprinkling a generous amount in the nest boxes, litter & dust bath areas. 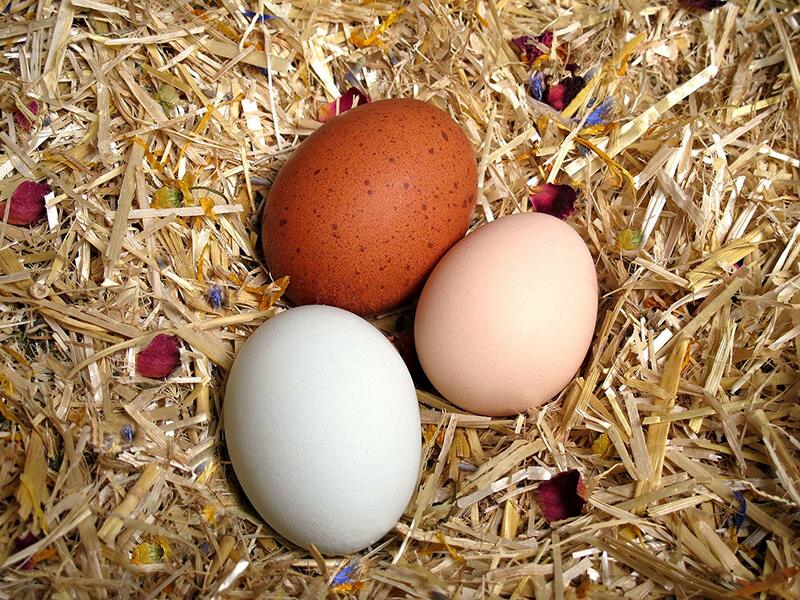 Wonderful for use in your home or office in a decorative dish or at the base of plants! 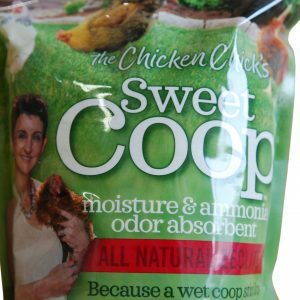 Comes in 5 oz and 16 oz bags.